By Sarah Bryan Leave a Comment · This content may contain affiliate links. Preschool and kindergarten students often learn all about the five senses. Understanding their senses helps kids learn to use them to explore and observe the world around them. What better way to start off learning about the five senses than with books?!? Below is a list of books that are great to use as you introduce or review the senses. In the book The Listening Walk, a young girl takes readers along on her walk. As she walks, she hears so many different sounds that readers will also hear as they read. This book is great to read before taking your own listening walk. The Bear Went Over the Mountain is a fun book to read aloud, especially when you sing. Throughout the book the bear listens, looks, feels, taste and smells all the things around him. Readers will enjoy the fun adventures bear goes on as he explores the mountain around him. 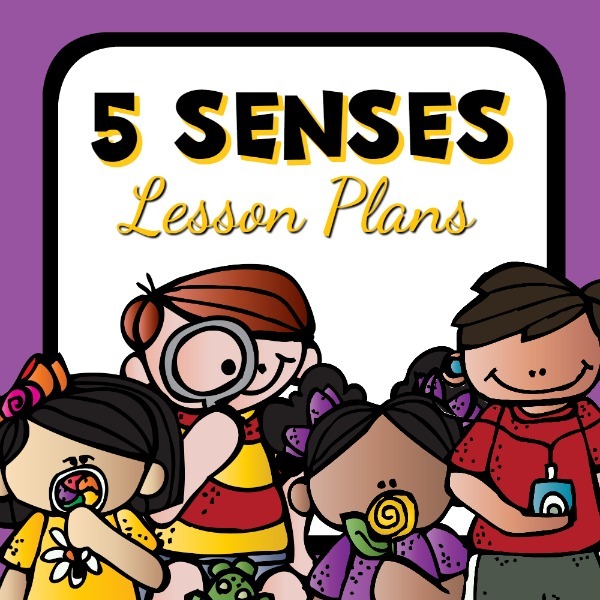 Fun with My 5 Senses is an activity book that includes activities for each of the senses. 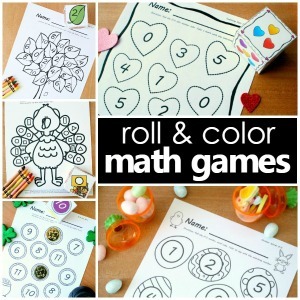 Each activity has a short rhyme, items needed, easy directions and a ‘More Fun’ section that list ways you can extend the project. My Five Senses introduces readers to their five senses with simple text and fun photographs. I like the pictures that show kids eating, listening, smelling, touching and seeing different things. 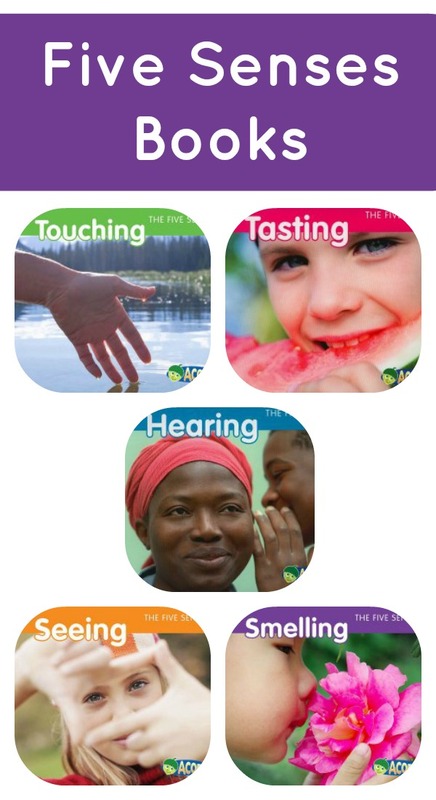 Look, Listen, Taste, Touch and Smell includes basic and more detailed information about the five senses. Readers will also lean how the senses work together. In the book The 5 Senses readers follow two children as they explore their five senses. 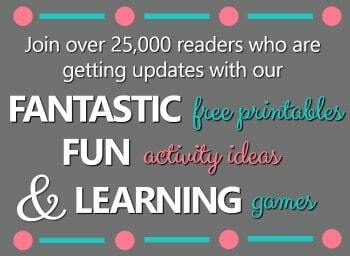 The book includes information and activities you can do with your little on. Do you have a favorite book you use when talking about 5 senses with your little ones? Extend the learning with these hands-on ways to explore the senses. Previous Post: « Candy-Free Valentine Free Printable~You’re so TWEET!